After Britain’s referendum vote to leave the European Union, Brexit’s loudest advocates scurried from public view and the political establishment descended into a caustic battle for control. Emerging from the melee was Theresa May, who has a reputation for consistency, if little else. But Britain doesn’t need a caretaker in these uncertain times. It needs bold, innovative leadership. 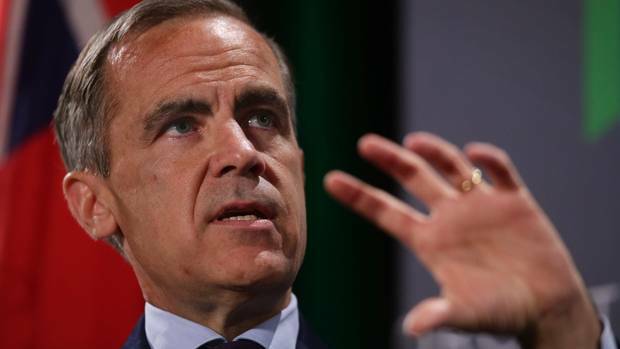 One person has quietly stepped up: Canadian Mark Carney, Governor of the Bank of England. Mr. Carney acted quickly to stem the Brexit panic. Now, he can and should do more.